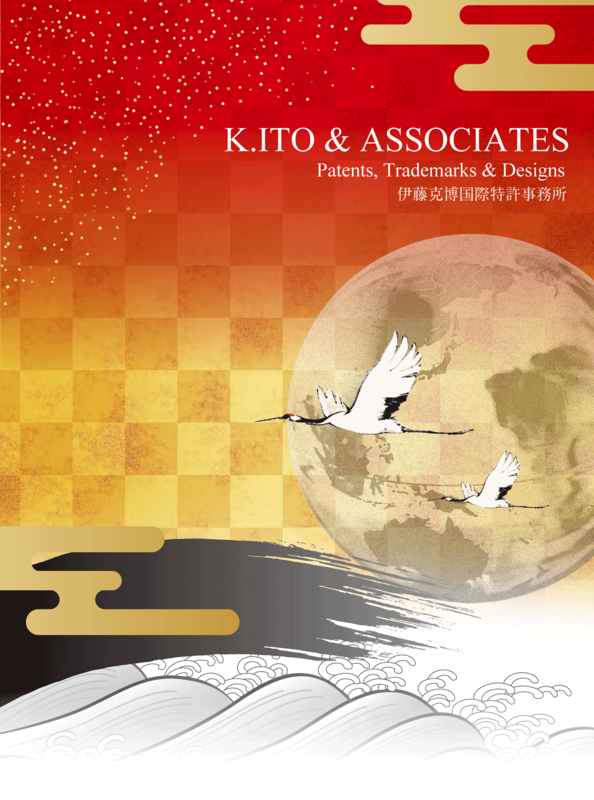 K.ITO & ASSOCIATES is a leading intellectual property firm that offers professional services in patent filing, design protection, trademark registration, and litigation in the fields of chemicals, electronics, biotechnology, materials, and pharmaceuticals. 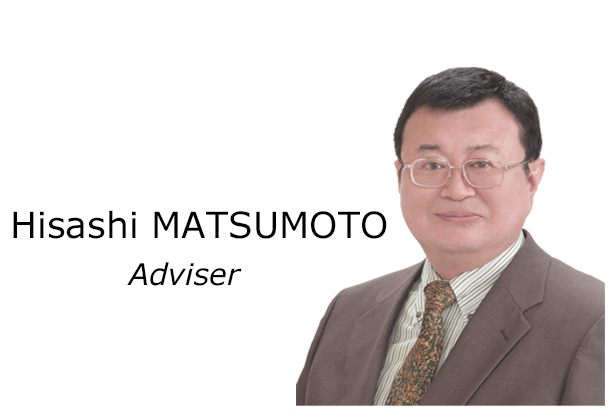 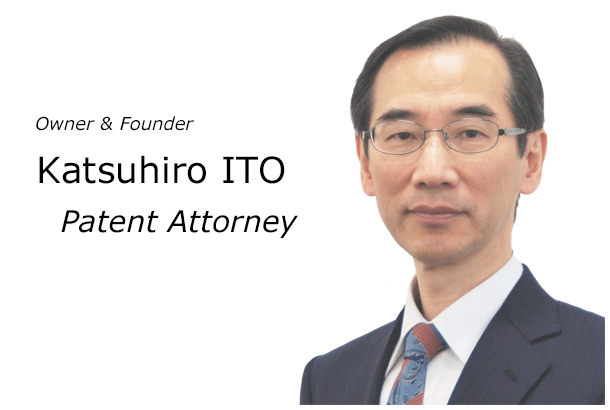 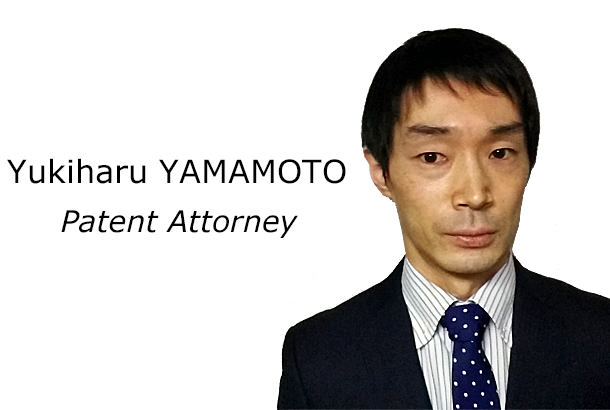 Katsuhiro Ito, owner and founder of the firm, is much admired by clients and peers for his counsel and advocacy with regard to chemical, electronics and material patents. 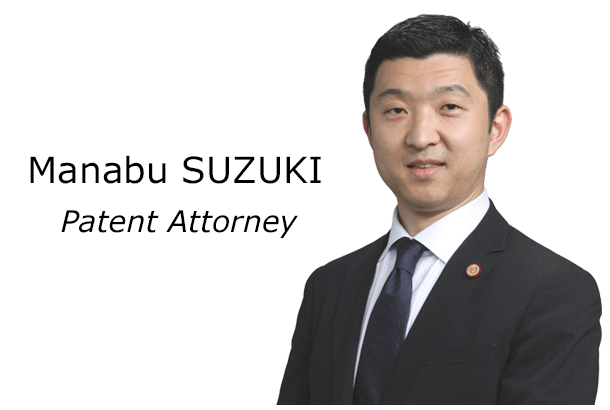 His wealth of experience and knowledge in patent filing and litigation provides a solid foundation for the firm to continually expand client base and attract leading IP professionals since its establishment in 2004. 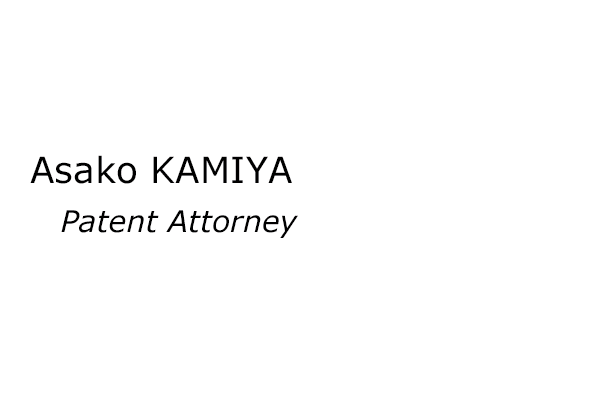 Our clientele includes industrial top-tier enterprises and start-up companies in the chemical, electronics, and medical fields, as well as research institutes and public organizations. 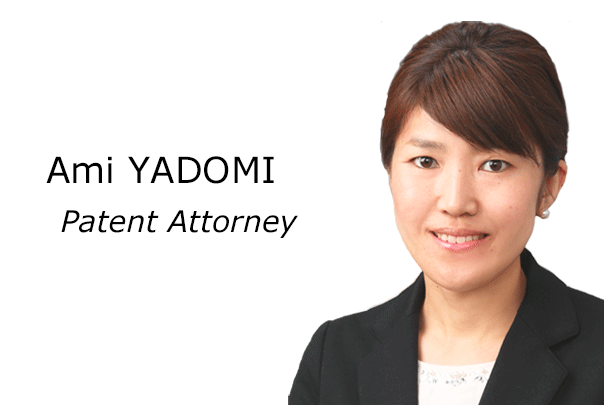 Equipped with extensive experience in their specialized areas, our professionals are positioned to help both domestic and international companies with their legal needs. 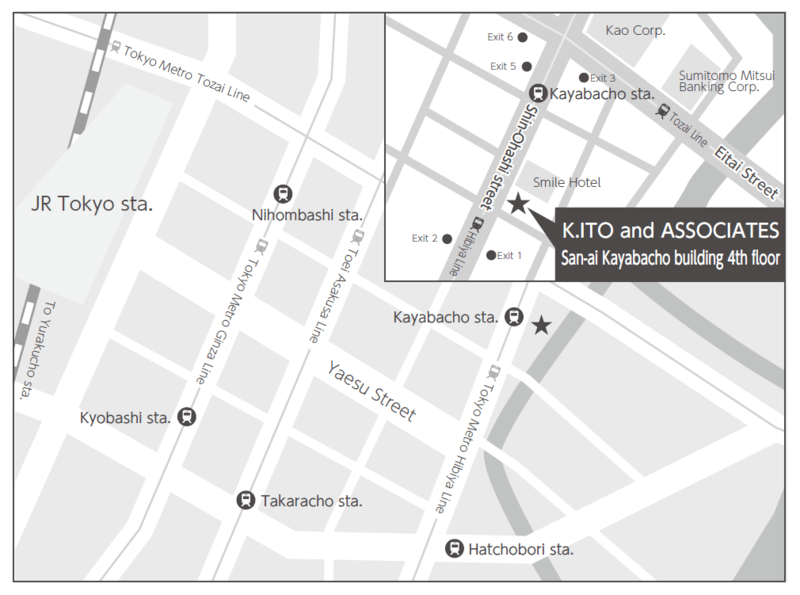 At K.ITO & ASSOCIATES, we strive to set the standards of excellence by consistently delivering quality service that exceeds our clients’ expectations. 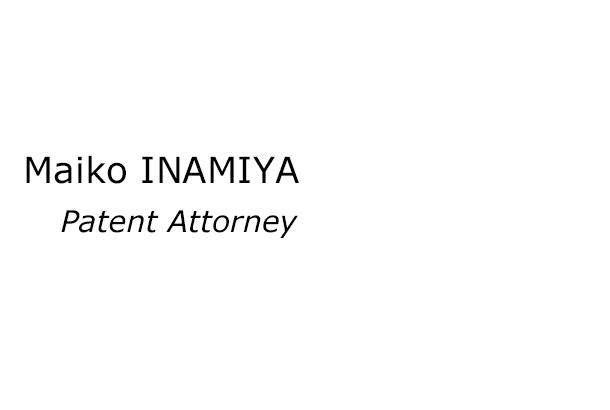 Our mission is to provide proactive and prudent advice to help our clients successfully protect and commercialize their scientific discoveries and other intellectual property. 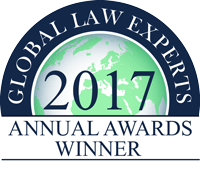 K.ITO & ASSOCIATES is proud to announce that we have been awarded the Industry Choice category - Boutique Licensing Law Firm of the Year in Japan - 2017 in the 2017 Global Law Experts Annual Awards. 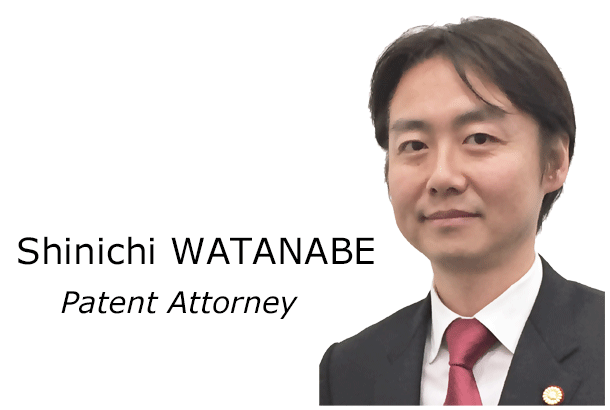 K.ITO & ASSOCIATES is proud to announce that we have been awarded the winner of the 2018 Corporate Intl Magazine Global Award - Boutique Licensing Law Firm of the Year in Japan - 2018.